According to new YouGov data commissioned by Leeds BS, despite being the most likely to benefit from the scheme, 18-24 year olds are the least aware of Shared Ownership as a method of affording a home. The research found that three-quarters of people in the UK have heard of Shared Ownership, however among 18-24 year olds awareness is as low as 40%. Almost 40 years after the launch of Shared Ownership, awareness was found to increased with age, with 83% of 55s and over, 79% of 45-54s, 78% of 35-44s and 70% of 25-34s aware of the scheme. Of the 18-24 year olds who were aware of the initiative, 20% revealed they had no understanding of the scheme beyond knowing it existed. Shared Ownership was originally introduced to providing an opportunity to purchase a share of a property and pay rent on the rest. 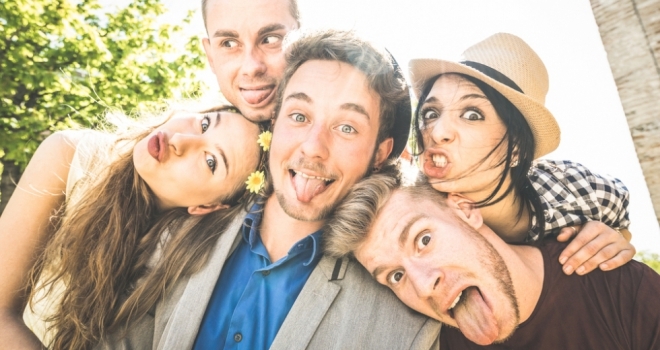 Over a quarter (26%) of 18-24 year olds were unaware of this fact and thought ‘Shared Ownership’ meant buying a property with friends, family or a partner. Once made aware of the correct definition of Shared Ownership, 24% of 18-24s said they would be ‘very likely’ or ‘fairly likely’ to use the initiative in the future – the highest among the age groups surveyed. Jaedon Green, Director of Product and Distribution at Leeds Building Society, said: “Shared Ownership as a method of purchasing has been around since the 1970s and offers a realistic way of getting onto the property ladder. It’s a proven formula that helps people secure a home, even where a traditional mortgage is not affordable, and its longevity is testament to its success. The method is becoming increasingly popular for first time buyers as it reduces the need for a significant deposit, which can be difficult for some to manage. The scheme also permits first time buyers to combine it with a Lifetime ISA, maximising any deposit. However, awareness still needs to be raised about the benefits of Shared Ownership, as it continues to be misunderstood and underused by many of the people the scheme was designed to help, particularly those aged 18 to 24. The fact that almost a quarter of those aged 24 or under would be likely to use Shared Ownership once they found out how it worked shows the importance of increasing awareness and educating those who would benefit most from Shared Ownership.